This is a wonderful place to stay. My two sons and I spent a week in this unit, and could not have been more pleased. The wrap-around terrace provides beautiful views of both the ocean and mountains*. The condo is well-appointed with anything you could possibly need in the kitchen, and there is plenty of room (indoors and out) for a family to spread out. Bedrooms are large (master suite is like a hotel room!) and beds are clean and comfortable. This property is within walking distance of several restaurants, but it is also a quick and easy drive into Lahaina for supplies if you want to prepare your own meals. 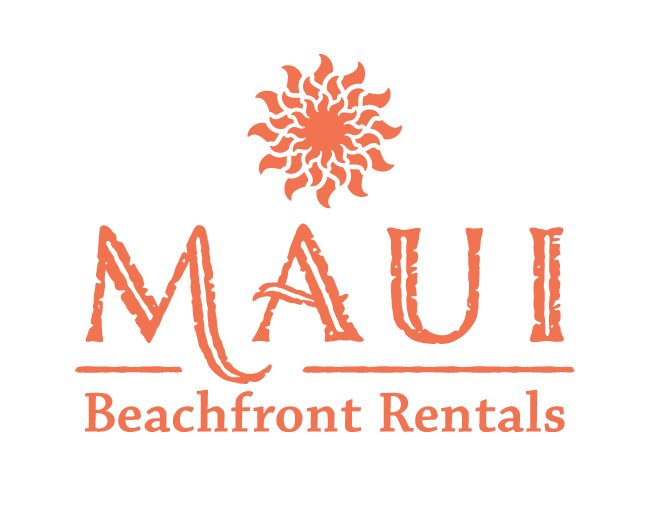 Maui Beachfront(Rentals) provided perfect arrival instructions and the desk staff was friendly and helpful, which was much appreciated after a long travel day. The grounds of The Whaler are exceedingly well-maintained, and you are steps from Ka’anapali Beach, or a beautiful pool whichever you prefer. There is also underground parking, which is a great perk on those sunny Maui days.